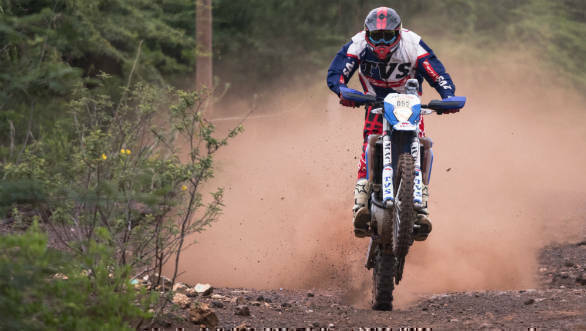 The factory racing arm of the TVS Motor Company, TVS Racing, today announced its squad for India Baja 2018. This is the outfit's third consecutive outing at this event and this year's squad includes Lorenzo Santolino from Spain, R Nataraj, Abdul Wahid Tanveer, Harith Noah, Imran Pasha and Rajendra RE from India. All six riders are experienced contenders. This is Lorenzo Santolino first outing in this event. He comes on the back of vast experience in the international rally circuit. 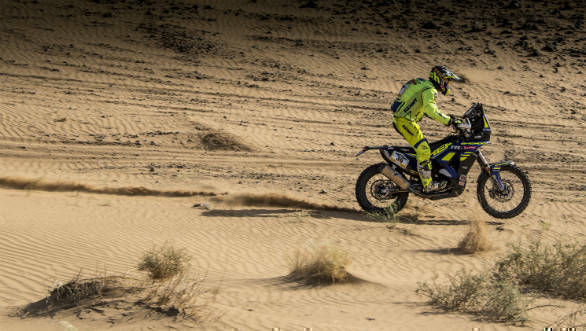 To acclimatise to Indian conditions, he participated in the Desert Storm earlier this year and finished on the podium. 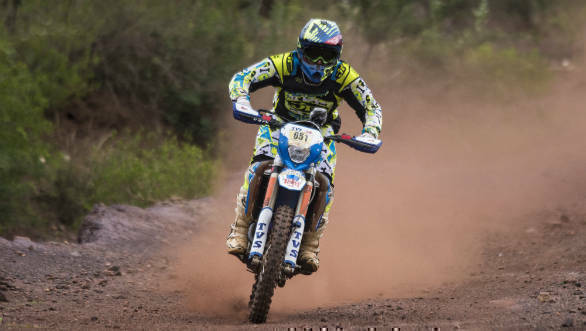 Nataraj is an 8-time National Champion while Abdul Wahid has notched up three National Championships in Rally and Supercross. This is 7-time National Champion Harith Noah first time at India Baja also while Rajendra RE, six-time National Championship winner, is participating for the second time. Imran Pasha, also debuting at India Baja, has one National Championship win to his credit.